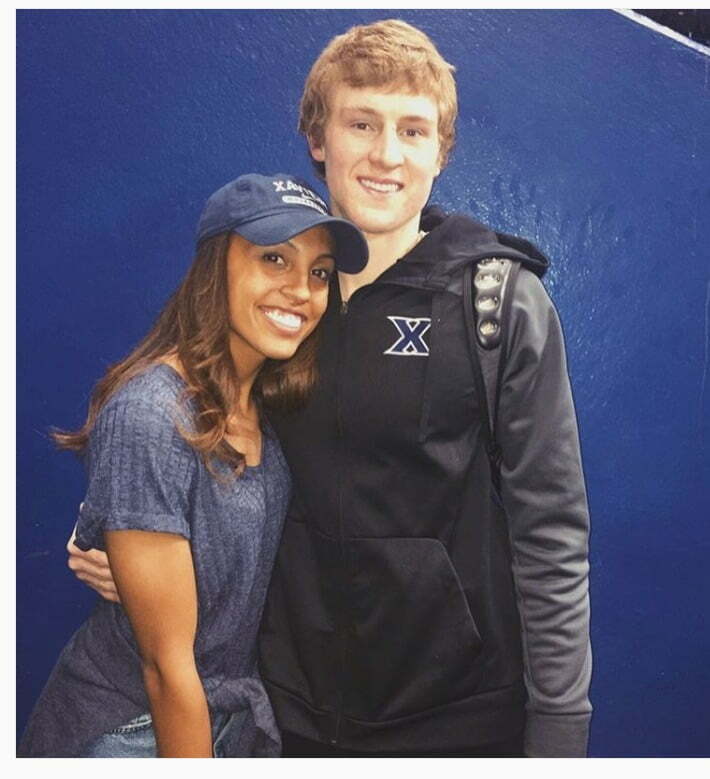 Meet the lovely Simone Kolander; this pretty gal is the girlfriend of college basketball player J.P Macura, a guard for the Xavier Musketeers at Xavier University in Cincinnati, Ohio. 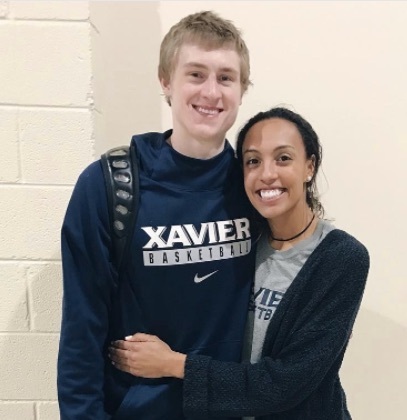 6’5″ Macura was born on June 5, 1995, in Lakeville, Minnesota; to Sue Ann and Paul Macura, also proud parents of their other children Kari Anna and David. 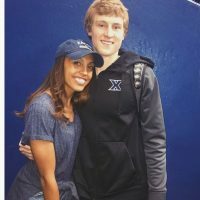 J.P graduated from Lakeville North High school, before committing to Xavier. 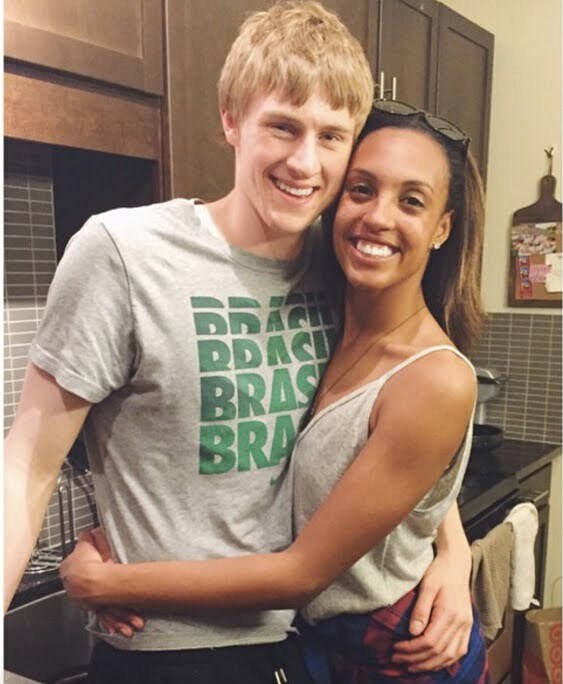 As noted Macura has been dating. The lovely Simone Kolander for some time. 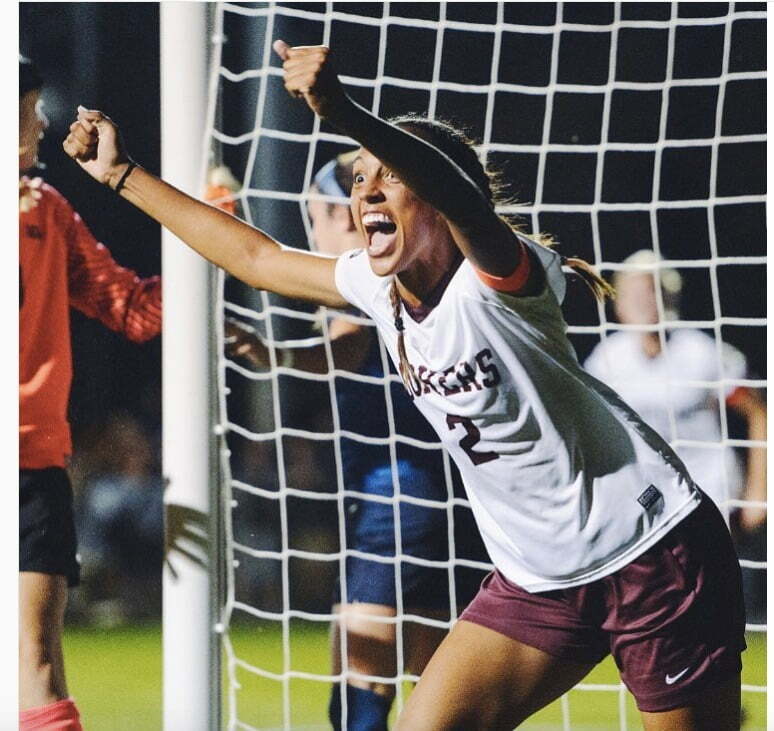 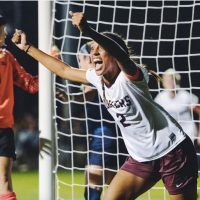 Ms. Kolander a soccer player with the Gophers Women’s soccer team at the University of Minnesota was born on December 29, 1994, in Lakeville, Minnesota. 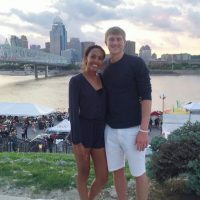 She is one of three children born to Chad and Natalie Kolander, also the proud parents of Natalie’s brothers Drew and Austin. 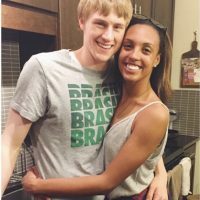 As a matter of fact, both Mr. And Mrs. Kolander were athletes in Minnesota, members of the football and soccer teams respectively. 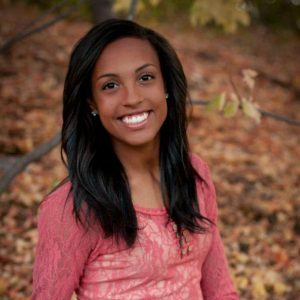 Simone graduated from Lakeville North High School and is nowadays pursuing a communications studies major at the University of Minnesota. 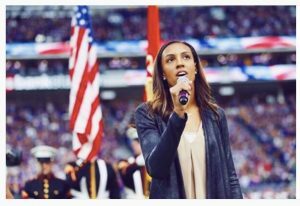 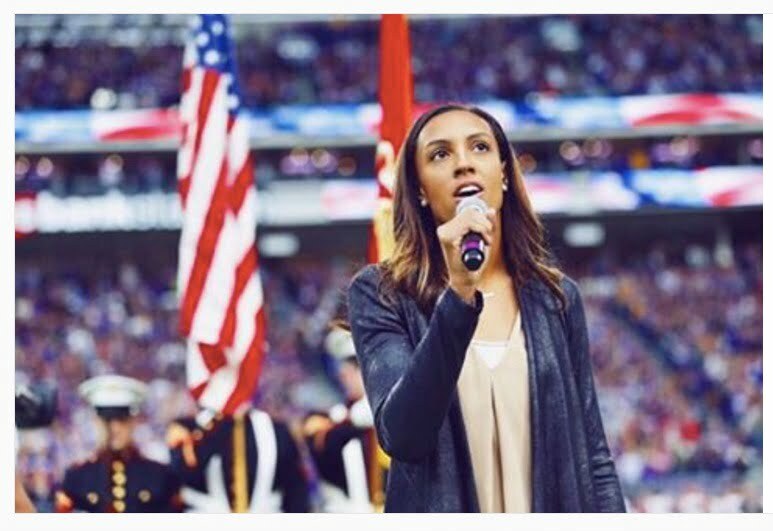 But this talented girl who also has an incredible voice got to sing the National Anthem at a Vikings game in November 2016 against the Arizona Cardinals, in addition to that, she was named Big-Ten forward of the year and all-American Golden Gopher star. 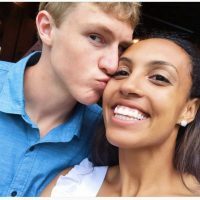 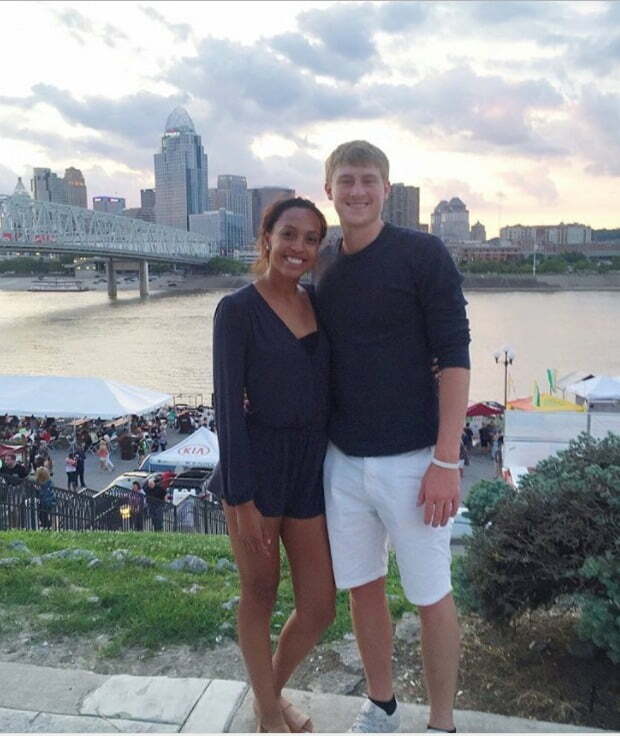 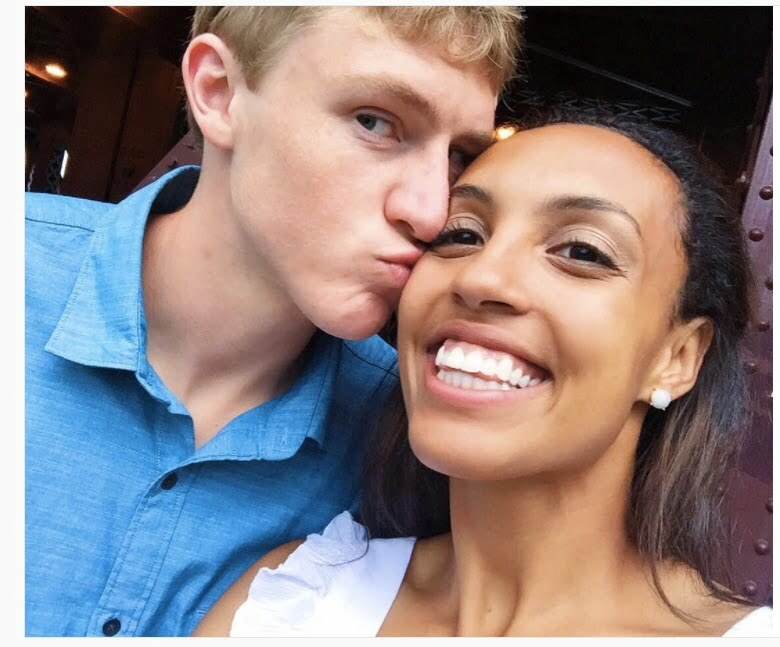 J.P Macura and Simone met and started dating in high school. 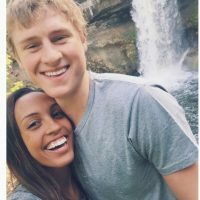 They have been together ever since. 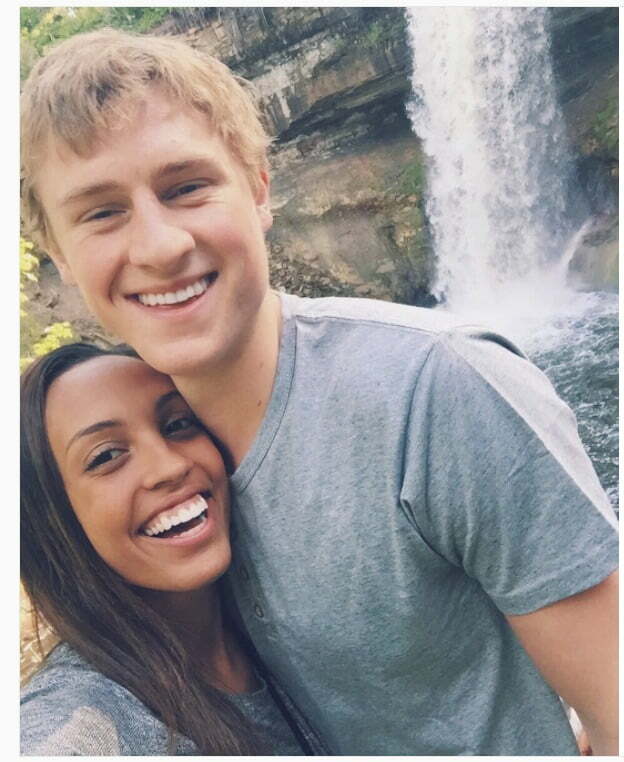 Who is NBA Jordan Hill's New Girlfriend?